M-Pact® Leather work gloves stand tall against rough cut wood, concrete and cold hard steel on the jobsite. 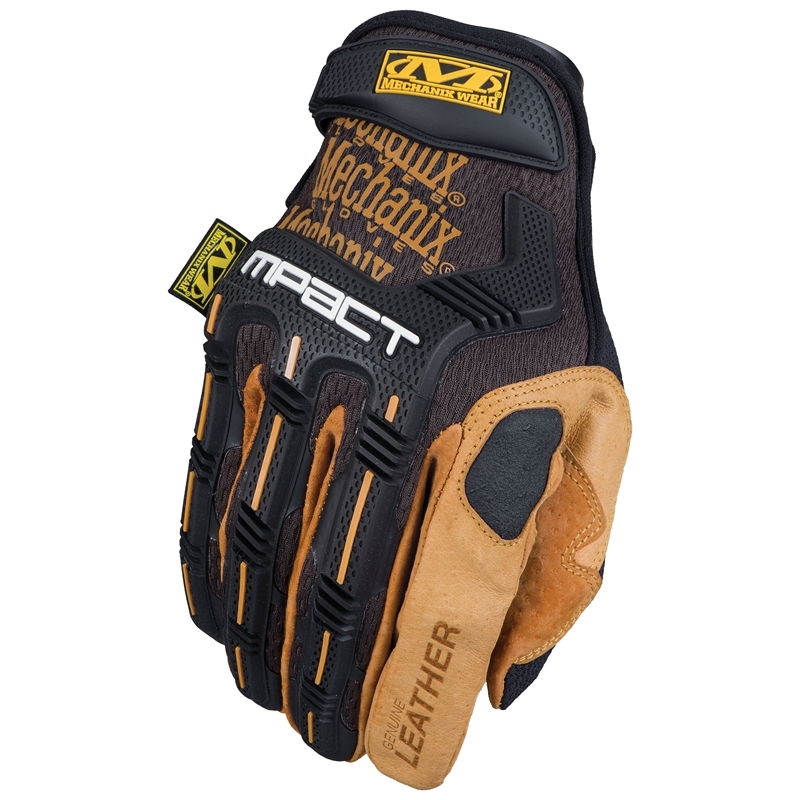 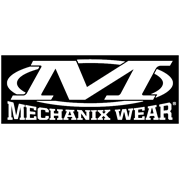 The M-Pact® is constructed with DuraHide™ leather to provide extreme abrasion resistance and structural integrity when you’re in full swing. 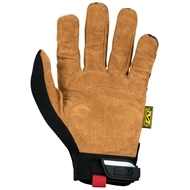 Impact-absorbing Thermoplastic Rubber (TPR) protects the back of the hand from your knuckles to your fingertips. 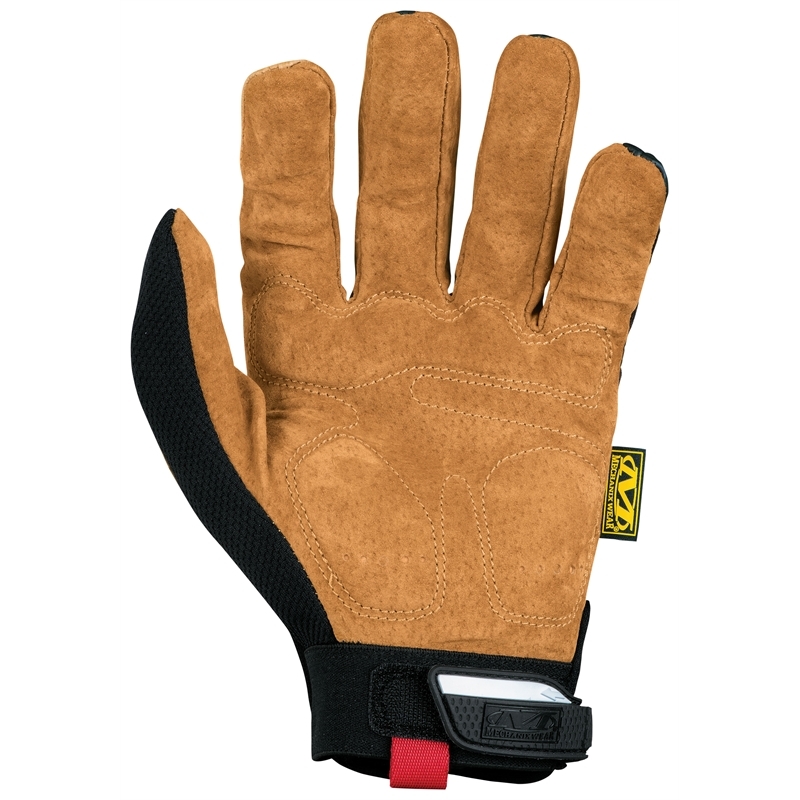 For comfort, D3O® palm padding reacts on impact to absorb and dissipate energy through the hand and reduce fatigue as the day goes on.